iPhone stuck on "slide to power off" button? Have you ever met with this iPhone won’t turn off problem or after an iOS (like iOS 10.2/10/9) update/jailbreak? Some users come to us for help, when their (red) iPhone 7 frozen on power off screen, whatever they did, the phone seemed unresponsible. When the phone call came, screen would still show “accept” and “decline” but nothing to do. Few professional users even used an extreme solution—remove the battery, but the fact turned to be frustrated. In most of the case users can try hard reset, and you can find this method below. Nevertheless, in order to avoid system damage by improper operation, a one-click solution can be the best choice. Tenorshare ReiBoot, an easy freeware which can solve various iOS stuck issues, including stuck on shutdown screen, apple logo, recovery mode loop, endless reboot, etc. Whatever matter you are getting into, this software worth a try, especially it is free. Press & hold the Volume Down and Sleep/Wake buttons simultaneously until you see the Apple logo, and the hard rest process has been done. 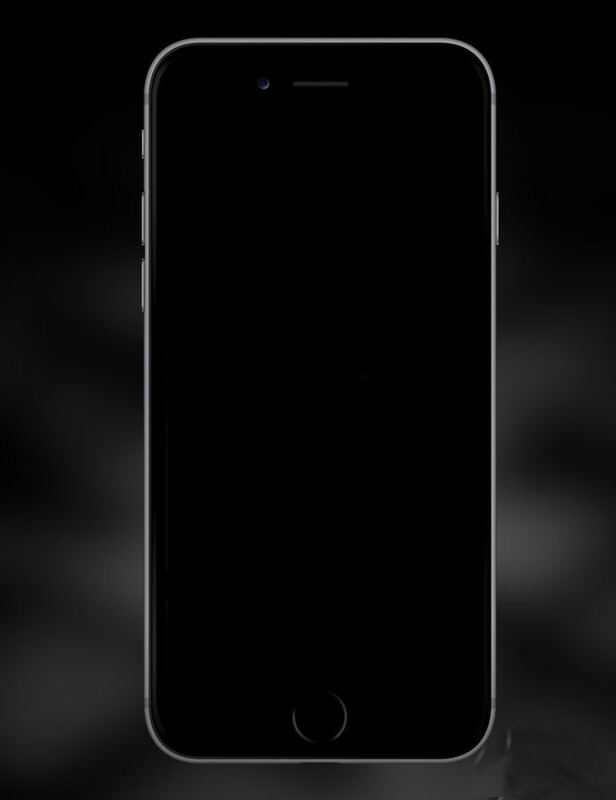 Unlike iPhone 7/7 Plus, if you want to reset other models like iPhone6s/6s Plus/6/6 Plus/5s/5, then you are required holding both Home and Sleep/Wake buttons for five or six seconds. Download and install Tenorshare ReiBoot to your computer. Tenorshare ReiBoot will automatically detect your device, click “Enter Recovery Mode” option to start fixing the struck problem, this process will take you about 20 seconds. 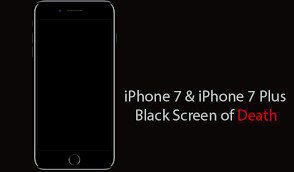 When your iPhone 7 successfully enter the recovery mode, the screen will be like this below. 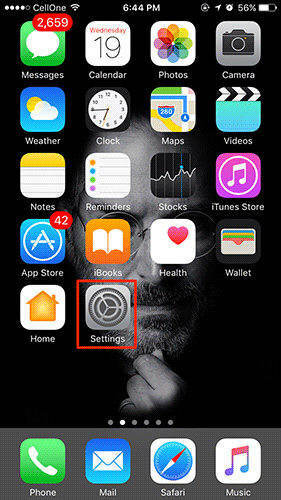 Then, “Exit Recovery Mode” option is highlighted, By clicking this button and wait for seconds, your iPhone 7 will back to normal. If recovery mode cannot get your iPhone out of stuck, you might consider it could be iOS system damage or file missing, maybe you should upgrade Tenorshare ReiBoot to Tenorshare ReiBoot Pro to fix iPhone 7 frozen on power off screen by repair iOS operating system. Things can just be so easy, and you don’t need to worry about problem like stuck on power off screen anymore. Say goodbye to frozen screen! If your get into the stuck trouble again, smart you must know how to deal, don’t wait to tell people around!